Discover the different massage services and Reiki services that Sean offers. 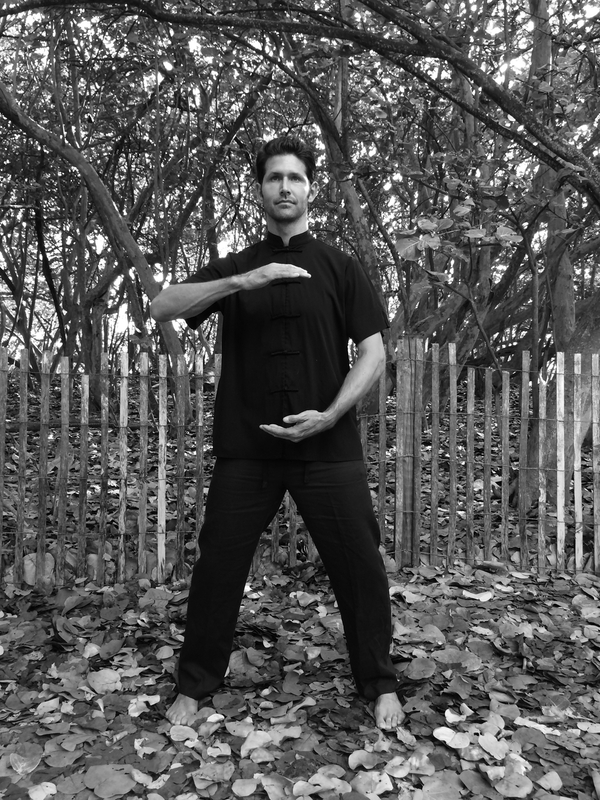 Join Sean as he teaches and helps you experience Qigong; an ancient and powerful practice of healing and energy medicine from China which traces back to 2500 B.C. Keep coming back to find out about upcoming events. Want to receive information about upcoming events and specials? Please provide your name and e-mail address and I'll make sure you stay in the loop. We respect your privacy and would never provide your information to anyone.